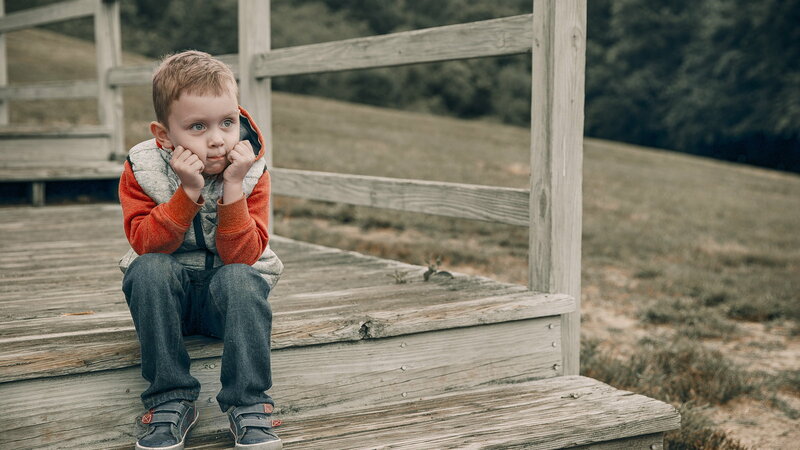 Time-outs aren't a kid's favorite part of growing up, but they are all but inevitable as your child learns to navigate the boundaries you've set. While some kids will stay put and cry or yell, others will simply get up and walk away. Consistency is key, as many parenting experts will tell you, but are you using time-outs effectively? If time-outs are just used to buy you a few minutes of peace, or if they go for a longer duration of time than recommended, you may be undermining your authority without even realizing it. Time-outs should be used to help teach kids boundaries and consequences. Here's how to use time-outs as effectively as possible. Be specific about 'why': Time-outs need to have a clear purpose to them. How are your kids going to learn about consequences for their actions if they don’t know which actions put them in time-out in the first place? Before you send your kids to time-out, clearly state why they need to go. Set a timer: Time-outs shouldn't be endless periods of alone time. Long time-outs reduce the effectiveness of the discipline technique as kids (especially younger ones) forget why they're there in the first place. 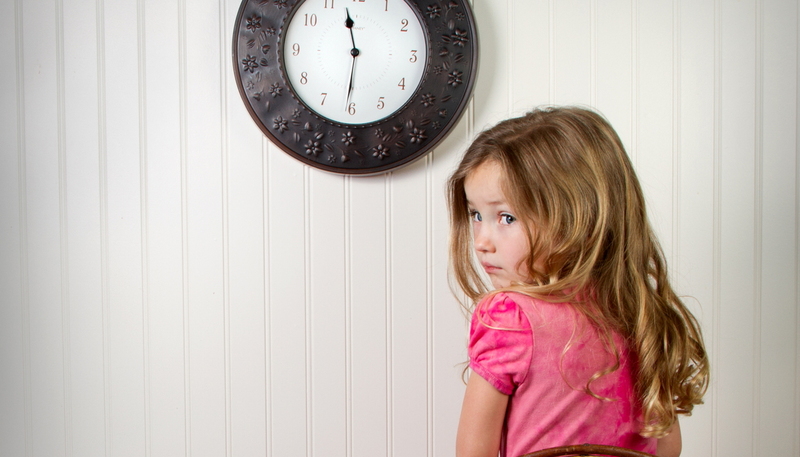 A general rule of thumb is to put kids in time out for one minute, for every year of their age (for example, a three-year-old gets three minutes). Set your phone or an egg timer. When the alarm goes off, set them free. Discuss the infraction: Before your child is released from a time-out, take a moment to sit down and talk about what happened. Help them understand what they did wrong and why they had to go to time-out. This will help them learn about the boundaries you have set and will provide them with a sense of specific consequences for specific bad acts. 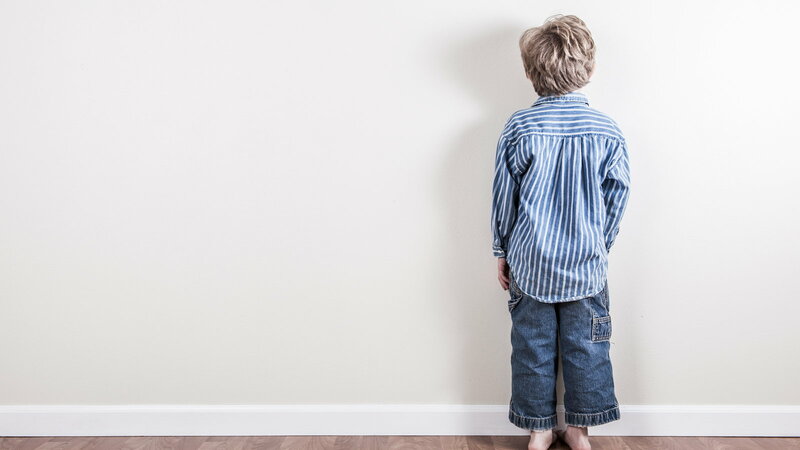 Create a designated time-out area: Choose a specific area of the house where your kids know they'll be sent when naughty. Make it a place where you can easily keep your eye on them, like a living room chair, apart from the family, but close enough to be monitored. Resist the urge to put them in their room. Having a 'usual' time-out place in public reinforces a sense of consistency and that kids need to know they're being watched. Limit communication: All kids react differently to time-outs. Some may sit silently, some may cry or whine, and some may start to get chatty. Depending on your child's age, talking should be limited to "musts" only. However, be prepared for your kids to invent reasons to talk to you. This is why it's important to set an age-appropriate amount of time, so your kids know when it's okay to talk again. Handling violations: Realize that your kids may violate their time-out in a variety of ways — kids are very creative! If there are violations, like getting up before the timer is done, or talking (even to themselves), reset the time, or turn it back just a bit. Let them know that you will continue to do so until they have complied with time-out rules. If they continue to push, consider removing a favorite toy or game until they've completed their period of punishment. While not every form of discipline is appropriate for every child, time-outs work well for most kids at the younger ages. When you follow your time-out rules, you can punish effectively without resorting to yelling. Also, time-outs are a consistent way to teach consequences for unacceptable actions, which is something every kid needs to learn when they're young.